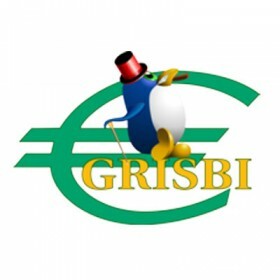 Grisbi is a personal finance system which runs under Linux and Microsoft Windows. Grisbi can manage multiple accounts, currencies and users. It manages third party, expenditure and receipt categories, as well as budgetary lines, financial years, and other information that makes it suitable for associations (except those that require double entry accounting). Presently www.Grisbi.org/‎ is under maintenance!! !